There were a total of 11 price reductions for the period, mostly in the condo sector of the Mammoth real estate market. Some of these noteworthy price reductions are: Mammoth West #106, 2-bedroom, 2-bath townhouse at the base of Canyon Lodge, which was reduced to $265,000, Meadowridge #12, remodeled 2-bedroom, 3-bath town house across the street from the Sierra Star golf course and .5 miles to the base of Eagle Express chairlift, was reduced down to $369,000, White Mountain Lodge #2421, 2-bedroom, 2-bath on the 4th floor in the Village at Mammoth was reduced down to $449,500, Mammoth Green #215, 3-bedroom, 2-bath corner unit above the swimming pool with underground garage parking on the Sierra Star golf course was reduced AGAIN down to $479,500 (hard to understand why this condo isn’t selling since there is now financing available at the Mammoth Green complex), two Bridges condos were reduced – a 2-bedroom, 2-bath down to $489,000, and a highly upgraded 3 & loft, 3-bath reduced down to $989,000. Out of the remaining Starwood homes for sale, 101 Northstar Circle was reduced down to $1,550,000. This 4-bedroom, 4.5-bath luxury home with 3,650 SF is located on the Sierra Star golf course in the prestigious Starwood neighborhood, which has been reduced 4 times since it originally listed for $2,250,000 on July 2nd, 2014. The seller is clearly motivated and this is now the lowest priced home on the market in Starwood. Closed sales for the past week were limited, with a total of 6. 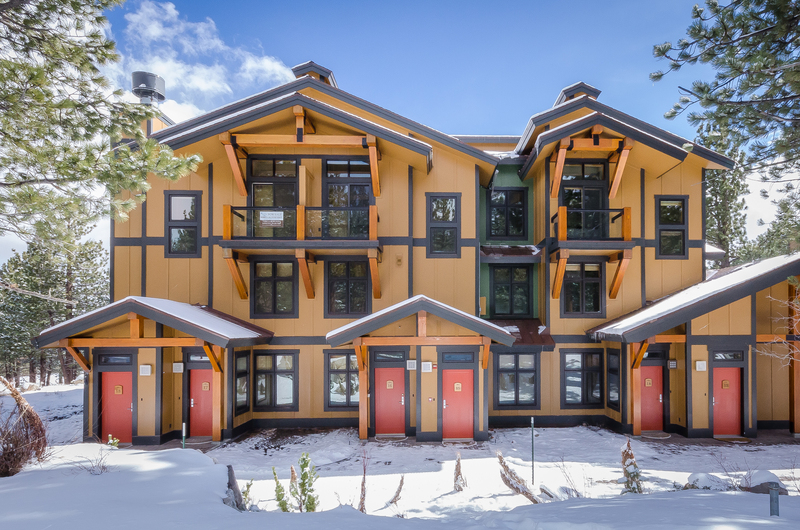 Closed sales ranged in price from $397,000 for 1849 #309, a highly upgraded 2-bedroom, 2-bath condo at the base of Canyon Lodge up to $1,300,000 for a Craftsman style home in the Mammoth Slopes neighborhood. 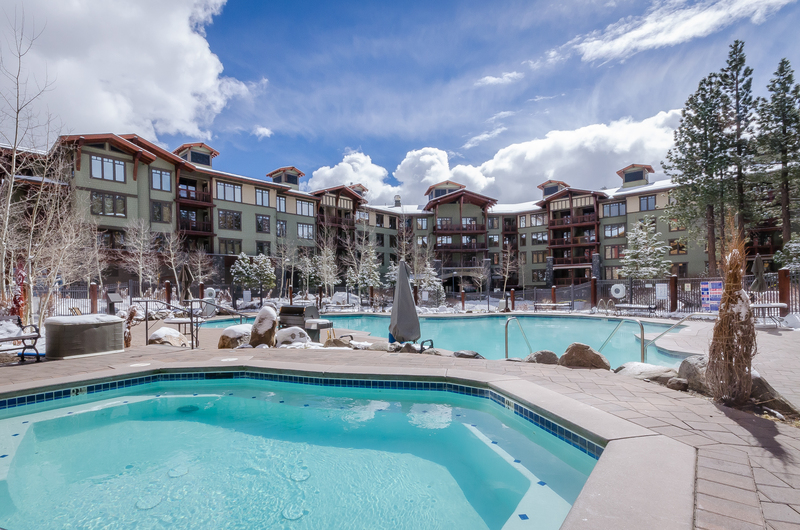 A 2-bedroom, 2-bath Lodges condo in the interior of the complex sold for $616,250, which was listed for $625,000, and a 3-bedroom, 3-bath Snowcreek V (#991) town house sold for $619,900, which had originally listed for $624,900 with relatively low days on market. Snowcreek condos for sale have a current inventory of 17 condos on the market, for all phases excluding The Lodges. New listing at Solstice condos for sale: Solstice #18 listed this week for $599,000. This is a 3-bedroom, 2-bath corner unit on the Sierra Star golf course, which has been beautifully furnished and decorated. Meticulously well-kept, clean and modern, this condo features 1,425 SF of living space and has underground parking, ski locker and common area spa. The monthly HOA dues include unlimited propane, which is the main source of heating. The most recent closed sales at the Solstice complex for the same floor plan closed at $565,000 and $575,000 within the past 2 months. The Village at Mammoth condos for sale currently has only a total of 3 active 2-bedroom condos on the market. Grand Sierra Lodge #1407, 2-bedroom, 2-bath oversized floor plan, just listed this week for $485,000. The sellers have spared no expense in going the extra mile to make this a premiere unit, such as upgraded furniture package, beds, flat screens in all rooms, iPod docks, 2 layers of windows and insulation for extra sound proofing, etc. This condo has established rental income history and is on the 4th floor offering great “Village stroll” and mountain views. Be sure to check out the Mammoth Mountain website for current specials, promotions and events for the rest of the ski season. For questions or to request a showing appointment for any Mammoth real estate listings on the market, feel free to contact me directly.